The Tech Factory can offer your business an IT service tailored to your specific needs. This could be basic support service to let you know about current potential problems or our comprehensive fully managed support solutions. We offer you this proactive, preventative and fully managed support to you so that we can find and fix problems before you even know about them. This effectively minimises your downtime and more importantly saves you time and money by providing a reliable effective IT system. If a problem cannot be detected by us before you can identify it yourself, we are available to call, message or email, providing you have a support contract. We aim to solve any problems you may have as quickly and effectively as possible. You find a problem on your device that is stopping you from being able to work. You report the problem to us via call, message or email. 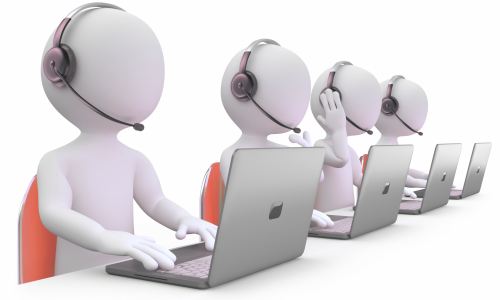 We listen to your problem, take note and try to determine what the issue is. If it can be fixed there and then, we will do so. We will implement a solution for your reported issue and then test it to see if it has repaired your device appropriately.